WASHINGTON – In case you missed it, Congressional Leadership Fund (@CLFSuperPAC), the super PAC endorsed by House Republican leadership, released 21 ad campaigns in 21 congressional districts across the country this past week. See highlights of this week’s ad coverage below. CLF has turned the immigrant caravan into a campaign issue in Minnesota’s First District, the open GOP-leaning seat currently held by Tim Walz, the Democratic nominee for governor. Watch the ad, “Caravan,” here. Watch the ad, “Virginia Values,” here. “Jaime Herrera Beutler cut middle-class taxes, saving Washington families twenty-three hundred dollars. Liberal Long is part of the resistance, joining Pelosi to oppose your tax cut,” the ad says, referring to House Minority Leader Nancy Pelosi. Watch the ad, “$2,300,” here. Congressional Leadership Fund (@CLFSuperPAC), the super PAC endorsed by House Republican leadership is releasing “Doubling,” its first ad in Florida’s 15th Congressional District race. The ad is blasting Carlson for “supporting” Minority Leader Pelosi. Watch the ad, “Doubling,” here. Watch the ad, “Agenda,” here. Watch the ad, “Fought For Us,” here. 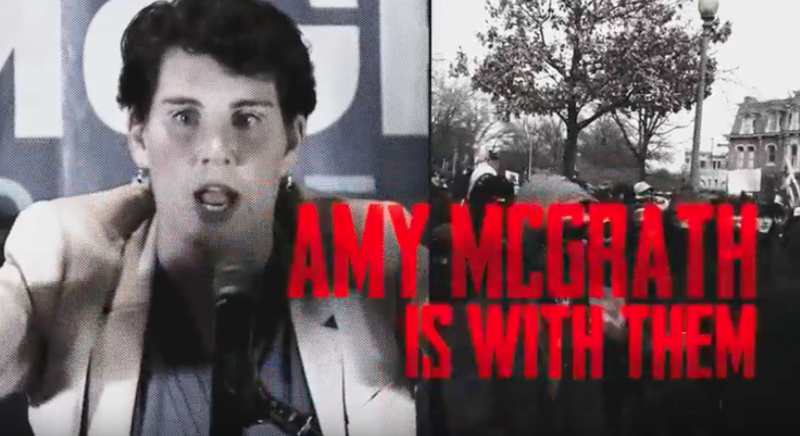 CLF just released an ad saying Axne would “vote with Nancy Pelosi for open borders and amnesty for illegal immigrants.” The ad will run on television in the Des Moines and Omaha media markets and on digital platforms throughout the district. Watch the ad, “Too Far,” here. Watch the ad, “Lost Jobs,” here. 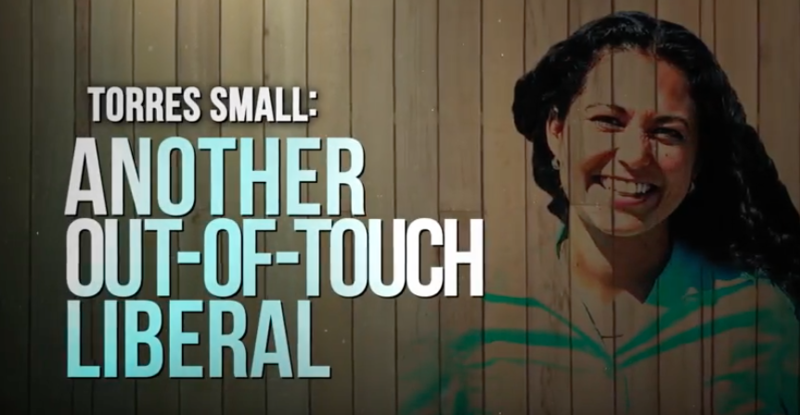 The first ad hits Democrat Xochitl Torres Small in NM-02, tying her to Pelosi. 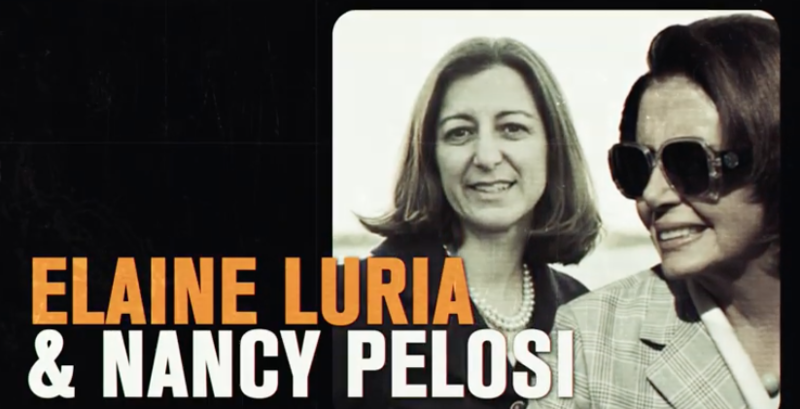 “Delivering for Pelosi, a disaster for New Mexico,” the ad says. Watch the ad, “Disaster,” here. Watch the ad, “Booming,” here. Watch the ad, “$2,500,” here. In CA-10, the ad ties Democrat Josh Harder to Pelosi. 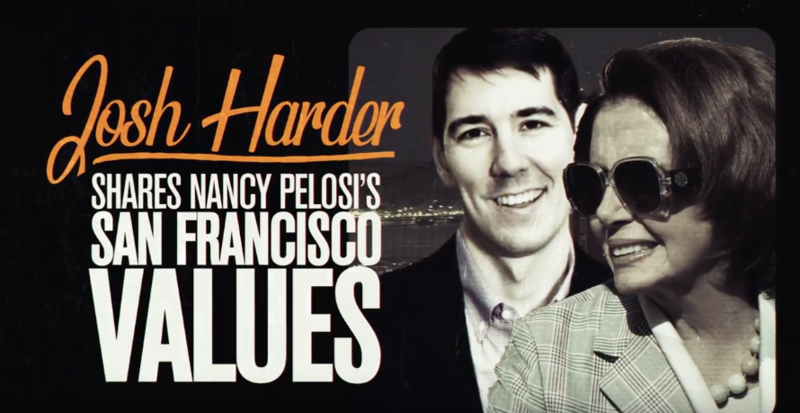 “Harder shares Nancy Pelosi’s liberal San Francisco values,” it says. Watch the ad, “Valley,” here. The Conservative super-PAC released another TV ad in PA-1 touting the current state of the economy and crediting Rep. Brian Fitzpatrick for voting in favor of the GOP tax reform bill, while hitting his Democratic opponent, Scott Wallace on opposing that bill and claiming he is beholden to Rep. Nancy Pelosi. Watch the ad, “Pennsylvania Families,” here. Titled “$2,200,” the ad focuses on the 12th Congressional District. It claims Rep. Mike Bost wants to cut middle-class taxes while Dem Brendan Kelly would raise them. 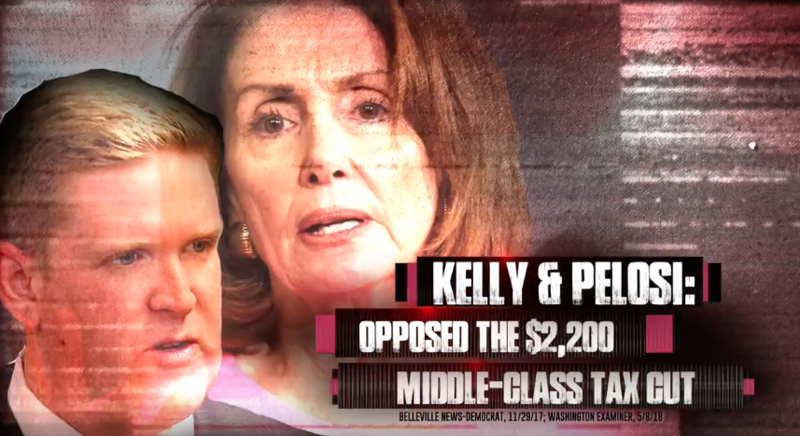 The ad also links Kelly to MInority Leader Nancy Pelosi, even though Kelly has stated he wouldn’t support her for House Speaker. Watch the ad, “$2,200,” here. The ad says Finkenauer is “too liberal for Iowa,” citing her stances on healthcare and immigration. Watch the ad, “Liberal,” here. Watch the ad, “Caught,” here. Watch the ad, “Misleading,” here. Watch the ad, “Team,” here. The conservative Congressional Leadership Fund is out with a new ad knocking Dem Randy Bryce for his “liberal and extreme” stance on taxes, health care and immigration. Watch the ad, “Doesn’t Belong,” here. Watch the ad, “Multimillionaire,” here. CLF released an ad hitting Democrat Ben McAdams, calling him a “professional politician” while criticizing him over taxes. Watch the ad, “The Real McAdams,” here.